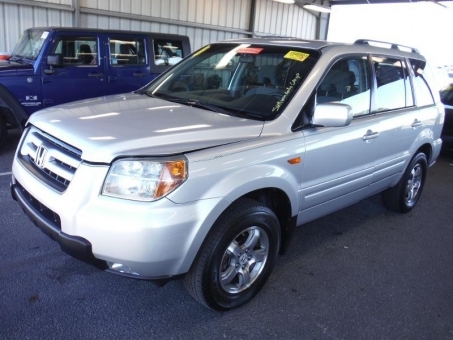 2008 Honda PILOT SE! Automatic Transmission! 108,389 Miles! Very Clean Inside and Out. A seducative and strong design is available at our car auction. Search for an Infinity QX30 and enjoy your drive! Become our reliable partner and enjoy all the perspectives this organisation opens to you. Save time and be sure of making the best possible deal when assisted by a skilled and efficient business associate. Sell your high end cars, infinity truck, inifiniti, 2013 cars, infinity fx, infinities, least expensive new car, infinite car, at our Online Infinity used car auction!